Welcome to Engraving Express located in Danvers, Illinois. 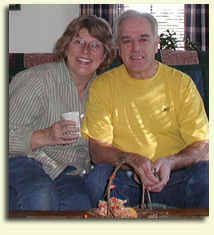 We have been in business since 1997 and offer personalized service in everything we do. 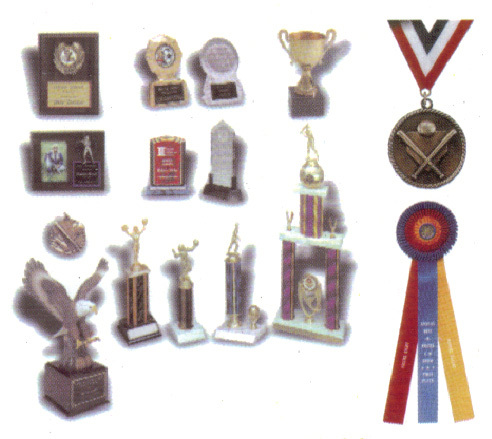 We manufacture award plaques, trophies, trophy cups, acrylics, medals, ribbons, dash plaques, cast medals, emblems, lapel pins, promotional items, name tags, plastic signs, rubber & self inking stamps, labels, aluminum & bronze cast products, buttons, embroidered patches and personalized gifts. We'd be happy to quote any upcoming project for you. Thank you for taking the time to look over our products.